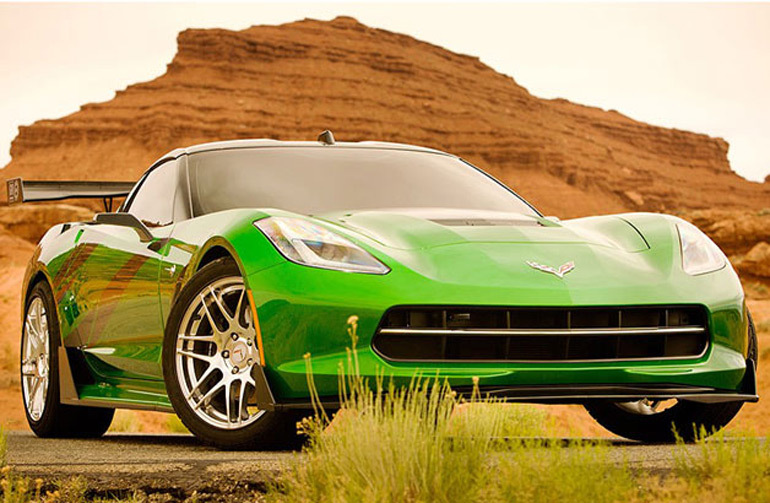 If you haven’t heard by now, the upcoming Transformers 4 movie is to get the Bugatti Veyron Grand Sport Vitesse and new 2014 Corvette Stingray added on to the cast of vehicles. Michael Bay, continuing to make Transformers movies, is known for his love of cars so this news sounds to ring true as we expect the Veyron to be part of the Decepticons. 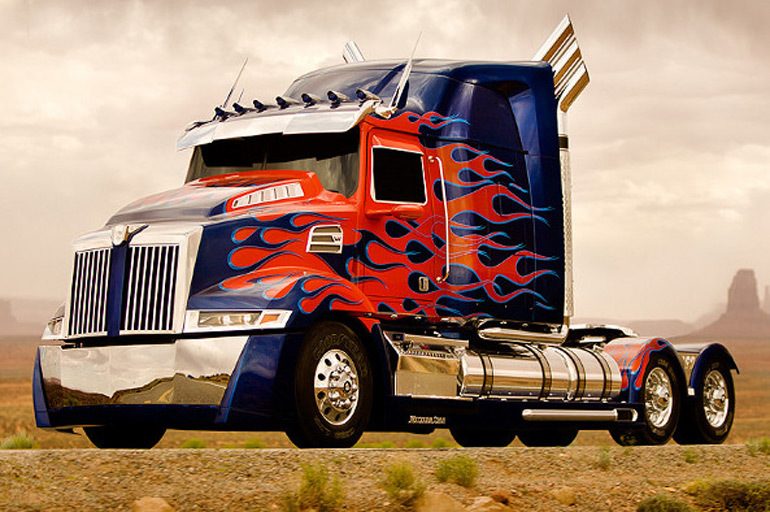 Also, a new rig is used for Optimus Prime supplied by Western Star, a subsidiary of Daimler Trucks North America. 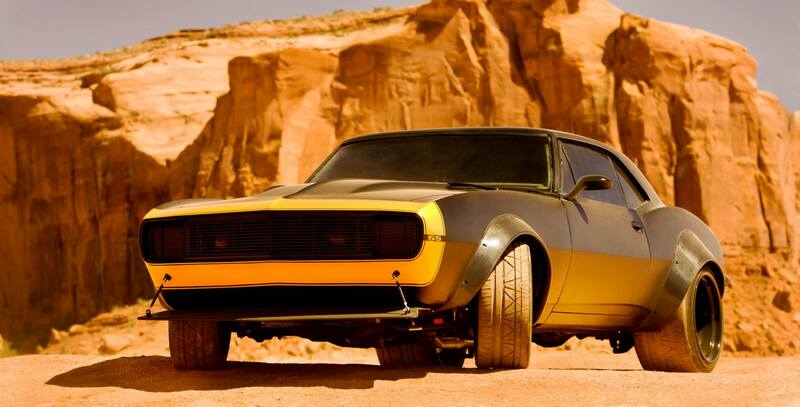 Update: An Image of Bumblebee has been released showing off a vintage 1967 Chevrolet Camaro SS, highly modified! Looks awesome!